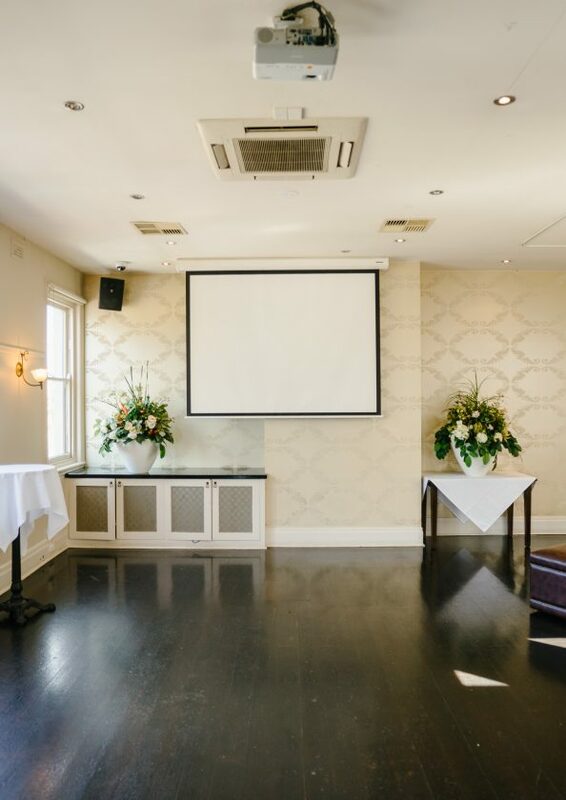 Let us host your EOFY party! Planning an EOFY party but don’t want it to cost the earth? We are waiving all minimum spends on EOFY events held in June and July!